A Muslim man terminated 31 years of marriage because of his spouse changes to another religion. Azeez Muritala divorced his wife, Ramota, after living together for 31 years, because the woman simply decided to convert to Christianity. The marriage ended in the Mapo, customary court in Ibadan, Nigeria. 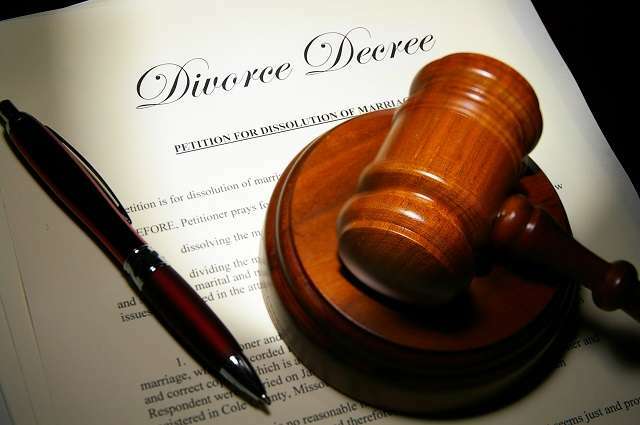 According to Nigerian media, Azeez Muritala, who is a truck driver, said in a request to the Nigerian news agency that he wanted the court to dissolve his marriage because of his wife’s refusal to practice the Islamic religion with him. The president of the court, Ademola Odunade, dissolved the relationship because of the refusal of the duo to find an agreement.